William Jeffrey Jones has been hard at it building one of the most incredible guitars I have ever seen. 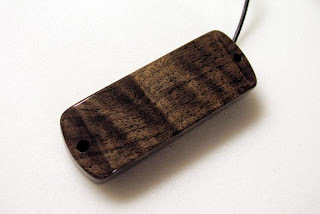 (and I have seen some incredible guitars in my day...) I made a special humbucking P-90 for it. Ummm... that's about all I'm gonna say right now. More later this week.